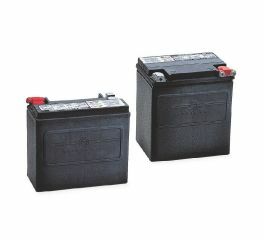 Harley-Davidson® has the premium motorcycle battery you need, no matter what model you ride. 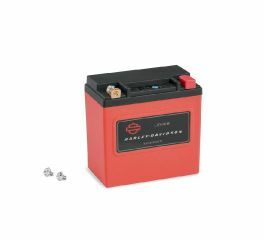 This kit enables fitment of Lithium LiFe motorcycle Batteries on older model vehicles. 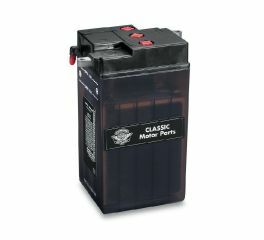 Want a reliable, long-lasting motorcycle battery with powerful cranking amps? Now you can have all that along with a massive reduction in battery weight. The Harley-Davidson® Lithium LiFe Batteries offer more than 2-times longer battery life and more cranking amps than standard AGM batteries. 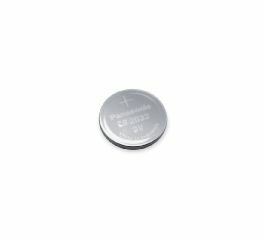 Compared to AGM batteries, the Lithium LiFe batteries weigh an impressive 17.6 lbs. less on Touring models, 12.2 lbs. less on Softail®, Dyna®, and V-Rod® models and, 8.8 lbs. 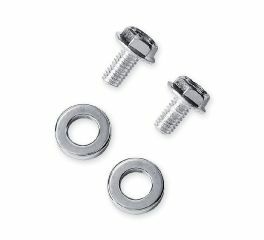 less on Sportster® and Street models. 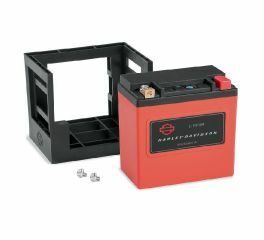 Featuring the latest AGM technology and great new Harley-Davidson® graphics, these batteries are durable, long-lasting and trouble-free. 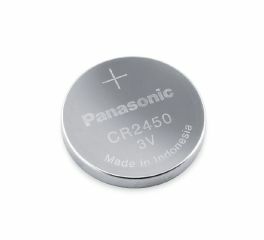 The CR2450 3v Lithium Replacement Battery is for use with Security System Pager Receiver P/N 91660-06. Replacement battery for Oil Dipstick with Lighted LCD Readout. 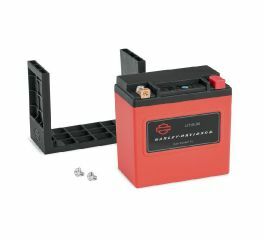 This battery is shipped dry and requires filling with electrolyte (dilute sulfuric acid) of 1.265 specific gravity before use. Electrolyte is not supplied and should be sourced locally. Refer to instruction leaflet for full details.